Or start with the room you want to paint the boldest color. 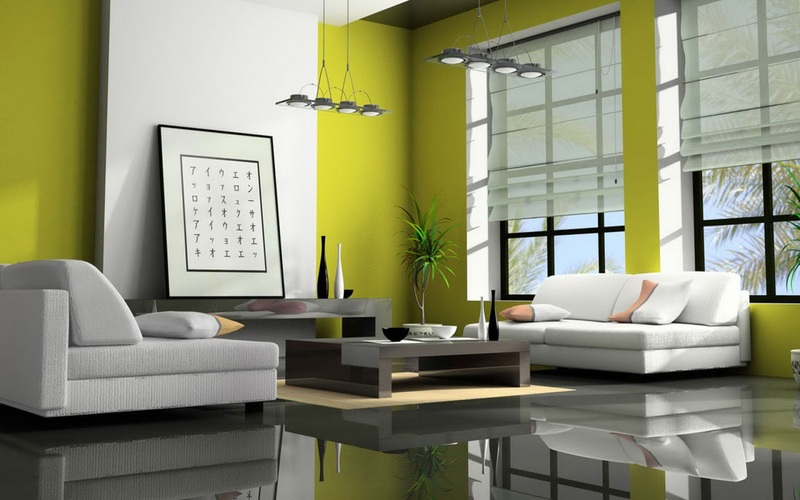 If you love color and have a certain hue in mind for a specific room, you can start there instead. Looking out from the bold-hued room, choose a softer, more subdued color for the next rooms. You can, of course, put bold colors next to eachothebut that does carry more risk — painter, beware! Consider keeping connecting spaces neutral. White, beige, greige and the like are fairly foolproof choices for halls and landings, and they give the eye a place to rest between areas of more saturated color.On the other hand, if you have decided to stick with white or soft neutrals in your rooms, the halls and landings can be a great place to experiment with a richer hue. It doesn’t need to be a big departure from the other colors you are using — just a shade or two darker is enough to make an impact.